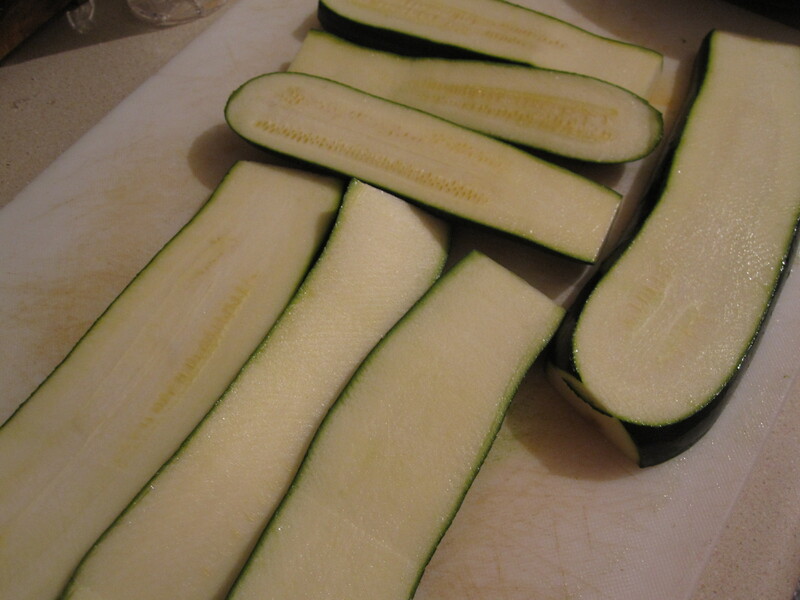 Begin by slicing your zucchini length-wise as thick or as thin as you like. 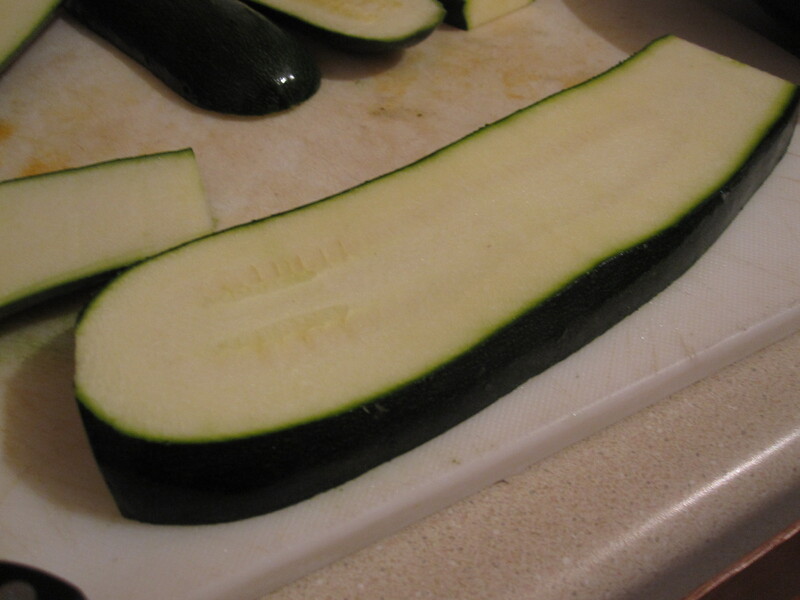 I don’t have a mandolin so I had to do this by hand and so some slices were thicker than others. If memory serves me correctly this was all from one zucchini and was quite enough for two people. 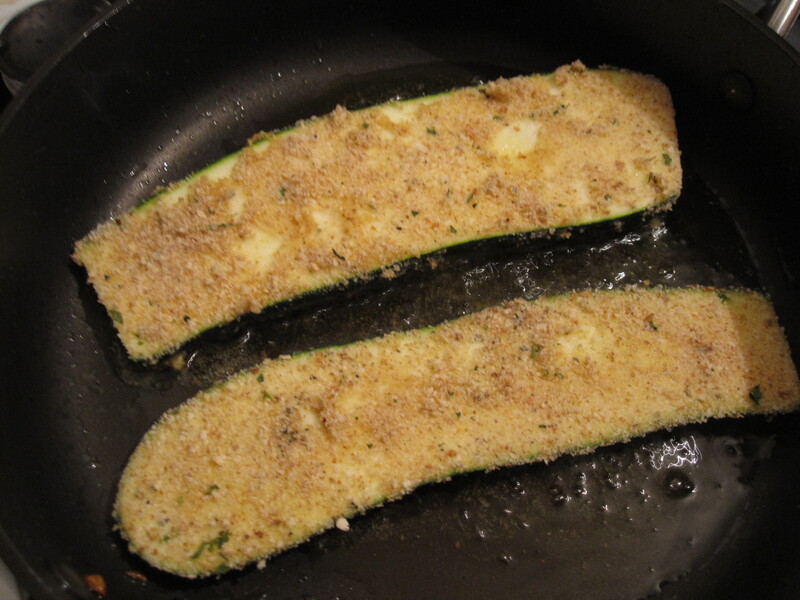 Next, bread the zucchini using a beaten egg and some breadcrumbs. Be sure to coat both sides. 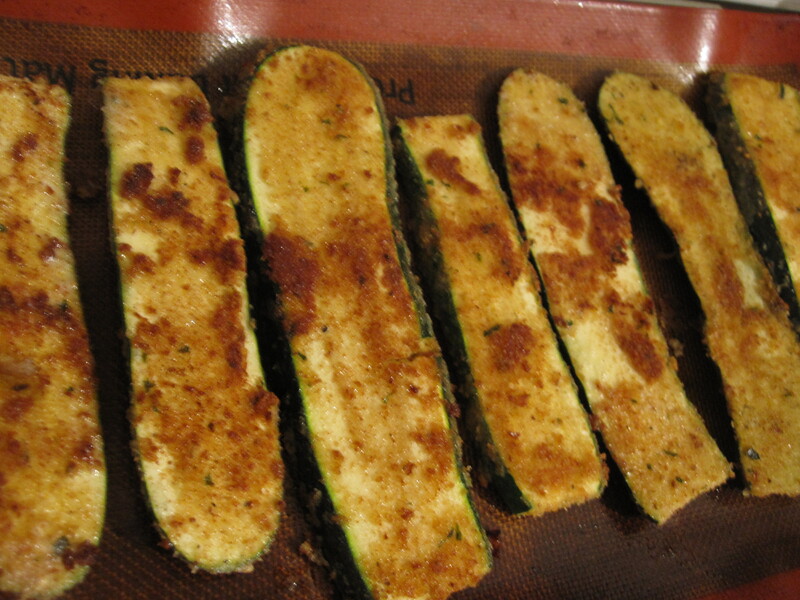 Heat some oil in a pan for frying and cook each plank until golden brown on both sides. 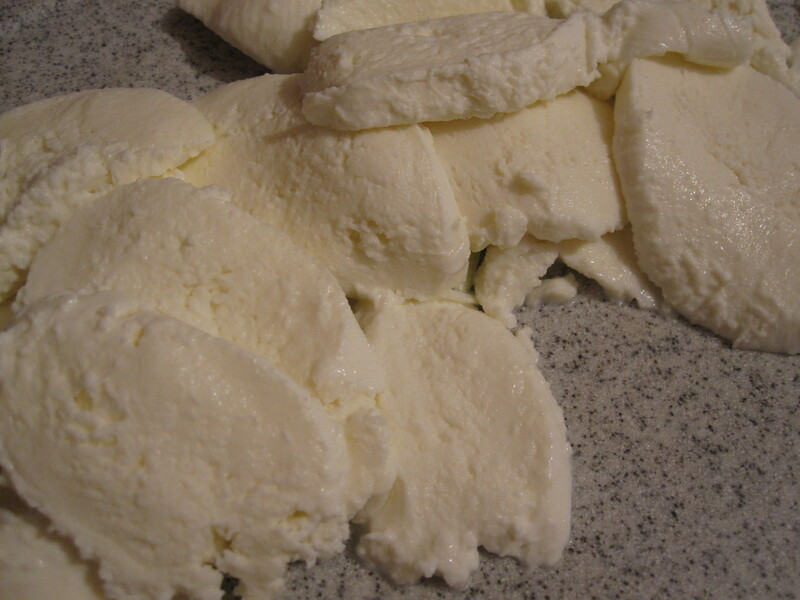 We LOVE fresh mozzarella as you are probably aware of by now. This was store bought- fresh from Penn Mac- not homemade…yet. 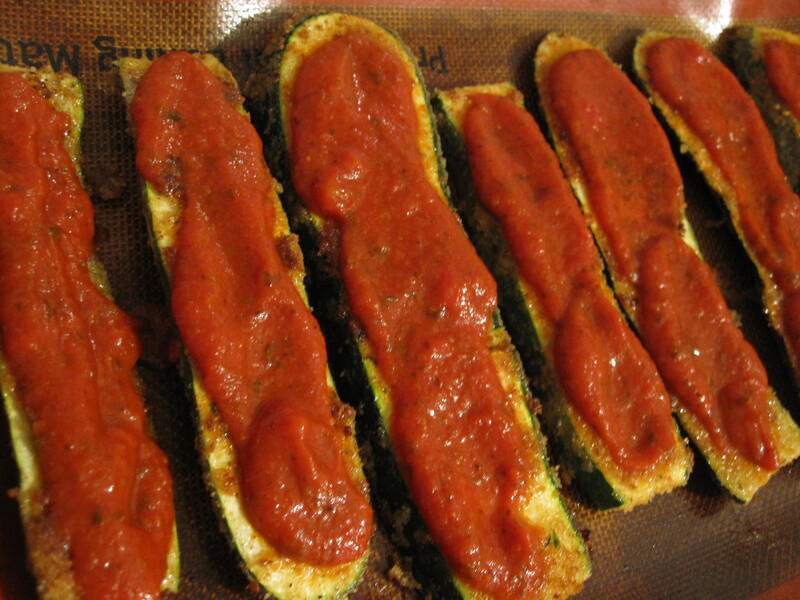 Once your zucchini is browned, place it on a baking sheet. 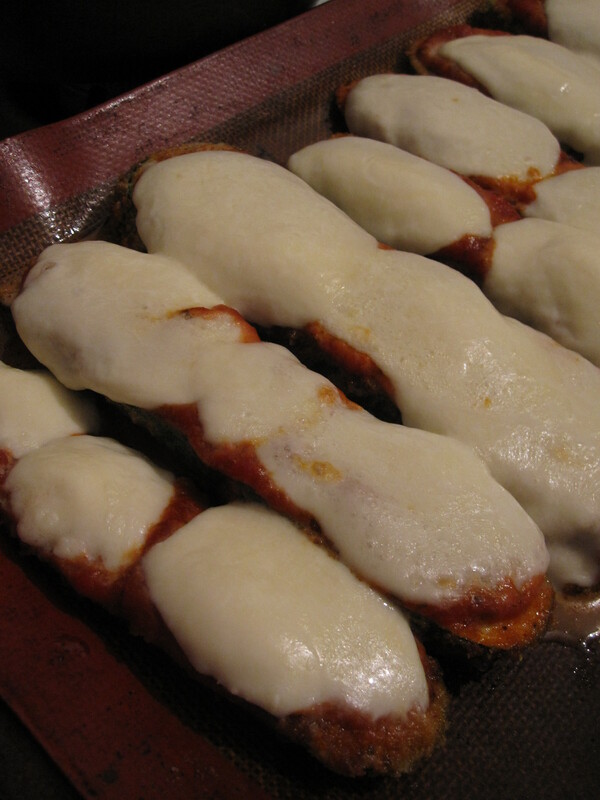 So easy and yet so good! 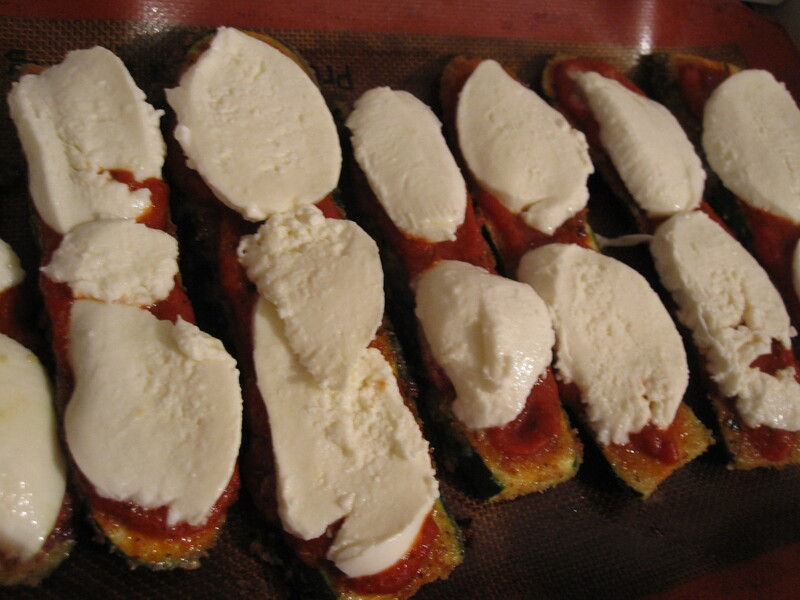 This would make a great appetizer or side. 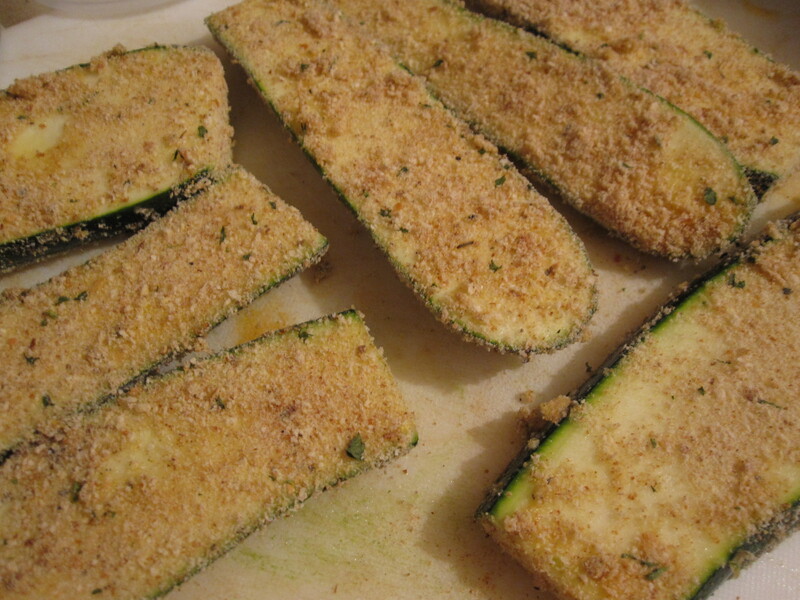 This entry was posted in Appetizers, Sides, Vegetarian and tagged bar food, breading, fresh mozzarella, fried zucchini, pittsburgh, planks, tomato, zucchini. Bookmark the permalink. I love the idea of these!! 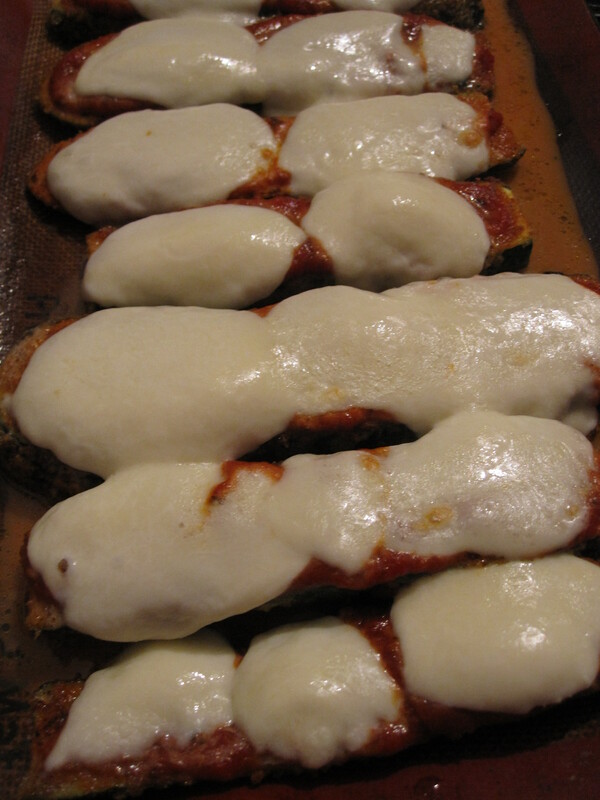 Kind of like eggplant parm but cuter… And with zucchini!